Just because you are squeezing two appliances into one, doesn’t mean that you have to sacrifice on performance. Our freestanding washer dryers are available in two capacities sizes to help you match the load size to your family’s requirements. There are also up to 21 programmes available on the models in this range to take care of every tiny wash detail, including an anti-allergy rinse that will banish hayfever triggering pollen, pet hair and dust particles for good. 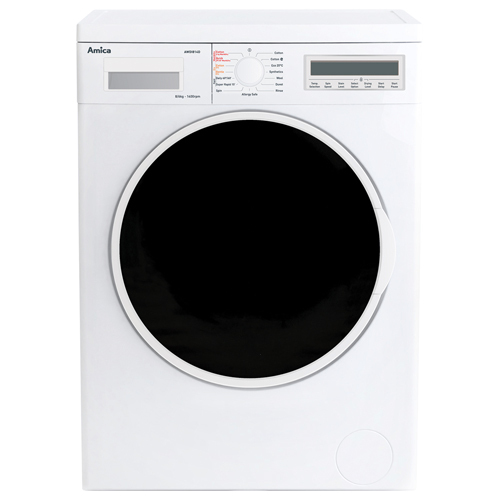 The AWDI914GJ is a freestanding washer dryer with everything you could wish for in an appliance. 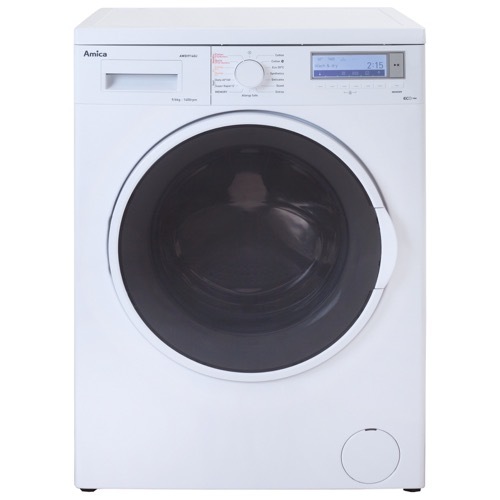 Boasting an impressive 9kg wash load, 6 kg dry load and 1400rpm spin speed, it ensures this machine will cope with the toughest of laundry challenges. This appliance also has a shirts programme, allergy safe and auto clean ensuring your laundry is always smelling fresh.